Yesterday my third daughter graduated from High School! Yay! We had a great time with family and friends and festivities! This morning I was reading the book, The Desire of Ages and came across the words in the photo above. Why did I like this quote so much? 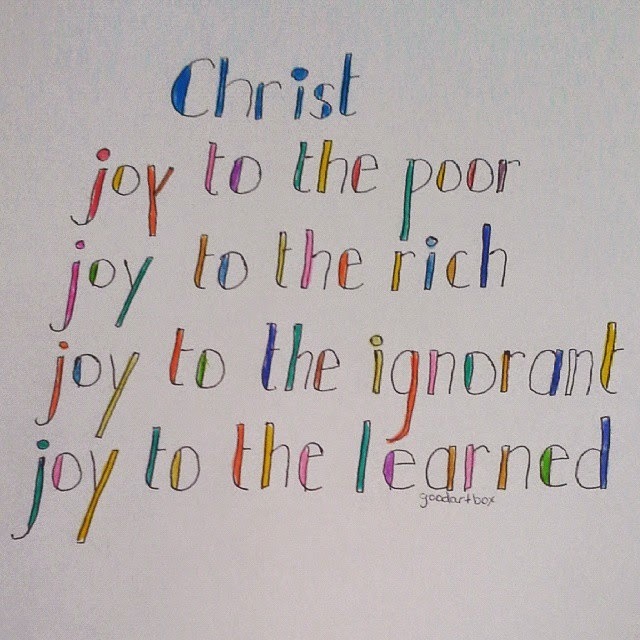 Because Christ is my joy! everyday. all day. And the beauty of Christ is His love and His joy is available to you too!